Partly cloudy early followed by cloudy skies overnight. Low 62F. Winds S at 10 to 15 mph.. Partly cloudy early followed by cloudy skies overnight. Low 62F. Winds S at 10 to 15 mph. Carlisle Police use a Portable Breathalyzer Test for their DUI traffic stops in the borough. Most people who get a DUI do not get another. Most people who get more than one DUI do not get arrested while awaiting the outcome of their first offense. However, a small but persistent group of habitual offenders remain. At least 1,400 people were charged with more than one DUI in Pennsylvania outside of Philadelphia in 2016, according to an analysis of court records conducted by The Sentinel. Nearly 100 of those people were charged with more than two, The Sentinel found. Each time they get behind the wheel intoxicated, the outcome can be catastrophic. In recent years, a new approach to dealing with intoxicated driving has begun to take hold. Traditional methods focus on the driving aspect of intoxicated driving by doing things like revoking a person’s driver’s license or requiring the driver to install an ignition interlock that tests for alcohol on the driver’s breath before allowing the vehicle to start. In some areas, the focus has shifted to the other part of the equation — drinking. Around 2005, South Dakota implemented a pilot program for what is now known as its 24/7 Sobriety program. The program targeted repeat DUI offenders and typically requires them to appear at the county sheriff’s office twice a day — once in the morning and once in the evening — to have a breathalyzer test done. The purpose of the program is to more strongly enforce a defendant’s abstinence from alcohol that is typically a condition of release pretrial or a condition of probation or parole. Anyone who fails a breathalyzer test is immediately sent to county jail for a short stay, usually a day or two. Kilmer said that before the 24/7 Sobriety program abstinence from alcohol was not easily enforced, and when it was enforced, it potentially resulted in long prison stays for the defendant. More than 30,000 people have gone through the now-statewide program since its inception. Kilmer said more than 99 percent of all the breathalyzer tests are passed, and roughly half of the participants make it through the program without every failing or missing a breathalyzer test. 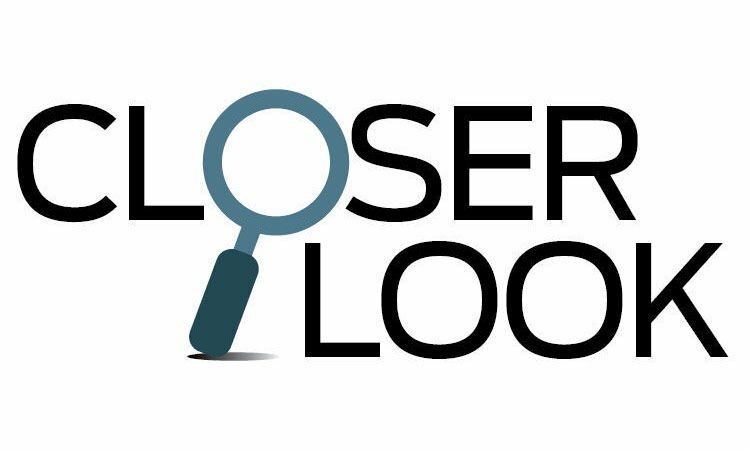 Another 15 to 20 percent fail only once during their time in the program, Kilmer said. With these defendants no longer using alcohol, alcohol-related offenses were reduced. A RAND study found county-level repeat DUI offenses dropped 12 percent after the implementation of the program, and there was a roughly 9 percent drop in domestic violence, which has a high correlation to alcohol use. “Most of the participants were men between the ages of 18 and 40, and if you can keep them from drinking for even six months at a time, you can expect there to be spillover effects,” Kilmer said. The program was also associated with a roughly 4 percent reduction in overall mortality, Kilmer’s group found. The 24/7 Sobriety program has expanded to several other states including South Dakota and is under consideration in others. 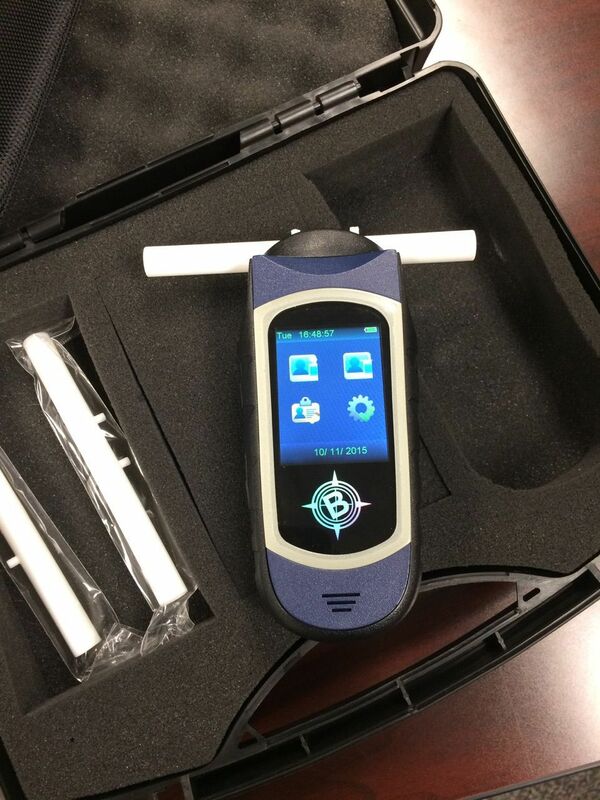 Faced with the same concern about repeat DUI offenders, York County instituted a program that monitors defendant’s alcohol use using a relatively new piece of technology. Beginning in 2012, repeat DUI defendants were equipped with SCRAM Continuous Alcohol Monitor as a condition of their release on bail. The alcohol monitor is similar to a traditional ankle monitor but has skin-contact sensors that detect alcohol consumption. York County has won awards for the program and touts that defendants remain alcohol free 99 percent of the time and that the county saw a 90 percent reduction in repeat DUI offenses in the first year. The Sentinel was unable to fully match the 90 percent reduction, but did find significant drops in repeat DUI offenses through an analysis of charging data. In 2011, The Sentinel identified 44 defendants who were charged with multiple alcohol-related DUIs in York County. Of those defendants, 21 were either charged with more than two DUIs that year or had a prior history of DUI, according to court records. By 2016, the overall number dropped by nearly 60 percent to 18 defendants charged with more than one alcohol-related DUI in York County. For comparison, that same year in Cumberland County had 24 defendants charged with multiple alcohol-related DUIs, according to court records. York County's population is roughly 80 larger than Cumberland County. Only five defendants with more than one DUI in York County in 2016 had a prior history of DUI, and none received more than two DUIs in the year, The Sentinel found. This is a more than 76 percent reduction from 2011 and a third of the number of similar defendants in Cumberland County, court records showed. Lancaster County recently instituted a similar program and saw half as many defendants charged with multiple alcohol-related DUIs who had a prior history of DUI in 2016 than Cumberland County, despite Lancaster County’s population being twice that of Cumberland County. SCRAM alcohol monitors are also being used for some in the 24/7 Sobriety program. While York County’s program shows promise, it has limitations. Like the 24/7 Sobriety program in North Dakota, defendants in the in the Target 25 program are expected to pay to participate. However, the cost is much more for the Target 25 program. Participants in the North Dakota program pay $2 per day for the breathalyzer tests, while participants in Target 25 are expected to pay $12 per day. A study by the National Highway Transportation Safety Administration of programs using the SCRAM monitors in Nebraska and Wisconsin found the programs may not reduce long-term repeat offending. The NHTSA tracked defendants for several years and found participation in the SCRAM program in both states did not prevent people from being arrested for a new DUI offense in the long term. The study did, however, find that participation increased the time between arrests by three to four months and roughly 98 percent of the people did not re-offend while in the program. On Jan. 18, 2017, police arrested a Franklin County man for DUI and later released him while they awaited the results of a blood screening.